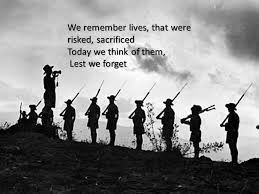 ANZAC Day is fast approaching and the Committee and I wish you all a memorable day. I look forward to as many of you as possible to join The Corps in the March. We will be lining up in our usual place near the Flinders street station clocks but earlier this year. Those marching with The Corps should be ready to parade at 0800 for 0830. Full Corps uniform and correctly mounted medals or civilian jacket and medals. Please no jeans, runners t shirts etc, The Corps standard will be observed. Commissionaire Barry CAVANAGH as asked for assistance on ANZAC Day. He will be involved at an ANZAC Day Service in Clayton at approximately 1300 but requires a couple of Commissionaires to assist, mainly to read The Ode and help conduct The Service. This late request is due to the fact that the Cadets that were to assist him can no longer make it. 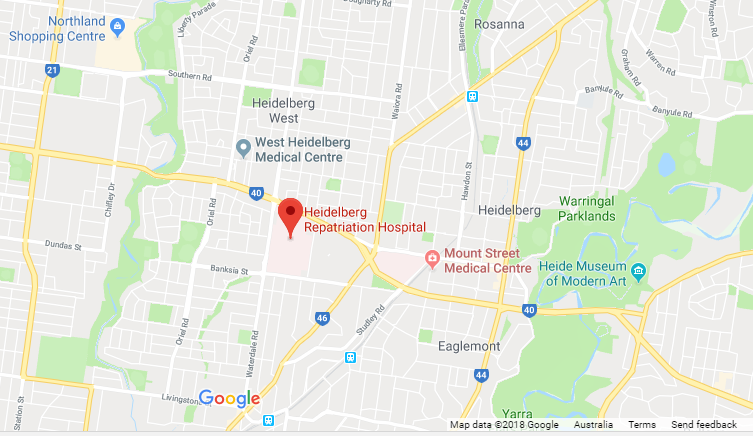 The organisers have offered to provide "food and drink" to those who attend and assist with a reimbursement if required to get home from Clayton Station. If you can help in any way, or live in the Clayton area and can assist after The March or your own Services on the day, please contact me (0422142615) and I will pass on your details to Barry or contact him directly on 0400698046. 80th Year of the Corps of Commissionaires. Greetings to all Members of the Corps of Commissionaires Association and your Families. The Committee and I trust that this year has started well for you all. 2019 is the Corps of Commissionaires 80th Year since its formation in Sydney in 1939. Such a length of service to the community and veterans is something we should be very proud of. Those who went before us have left a legacy that we will carry forward, and with the assistance of dedicated members such as those on your Committee and the support of The Corps’ Membership, we will continue to be an Association dedicated to our members, their families and other fellow servicemen and women. Any Commissioner who is in need of assistance in their retirement please contact the Corps Committee. The Corps Association is for the Welfare of all Members. I am proud to be President of such an Association and look forward to your support and involvement as we carry on this fine tradition. 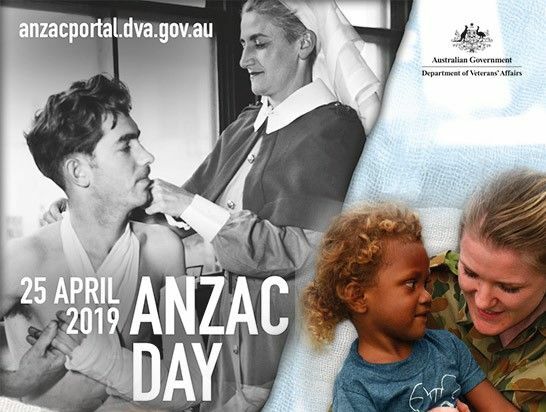 As always, the first and most important function of each year is ANZAC Day, the ANZAC Day Church Parade and the ANZAC Day March. We are privileged to again have our traditional position so early in The March. However, this year the RSL has decided that The March should step off earlier, so as not to finish too late. OUR STEP OFF TIME HAS BEEN ALLOCATED FOR 0835.
on Swanston Street at 0800. Sunday the 21st of April, commencing 1800 (full medal parade). Correct attire please. Uniform and medals / neat civilian dress only. This year The Corps of Commissionaires Flag will be carried by Commissionaire John BROWN, a Corps member of 31 years. Our Association will again be supported by Cadets of TS Voyager who will carry the Association Banner and The Corps Parade Commander (RSM) will be a Staff Officer from TS Voyager. As this is a special year for The Corps, being our 80th Anniversary, a large turnout for The March would be fantastic. I understand that there may be some challenges with the earlier step off time, but then you will be finished earlier and get to re unions and catch up with mates earlier. Look on the bright side!!! As you all know, ANZAC Day is also membership fees day. Life Membership of The Defence Reserve Association. 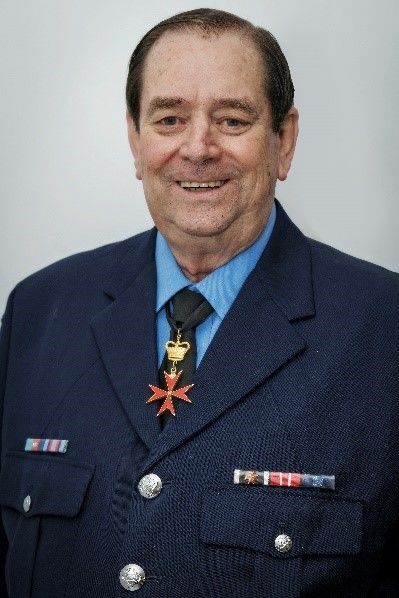 It is with great pleasure that we inform the membership that Commissionaire Peter NICOL, Queensland, was awarded Life Membership of the Defence Reserve Association at Victoria Barracks, “in recognition of his contribution over many years”. The DRA represents all Tri-service Military Reserve Personnel (serving and retired) as an advocate for their conditions of service and welfare. On behalf of all members we congratulate Peter on his contribution and achievement and thank him for representing The Corps in such an exemplary manner. 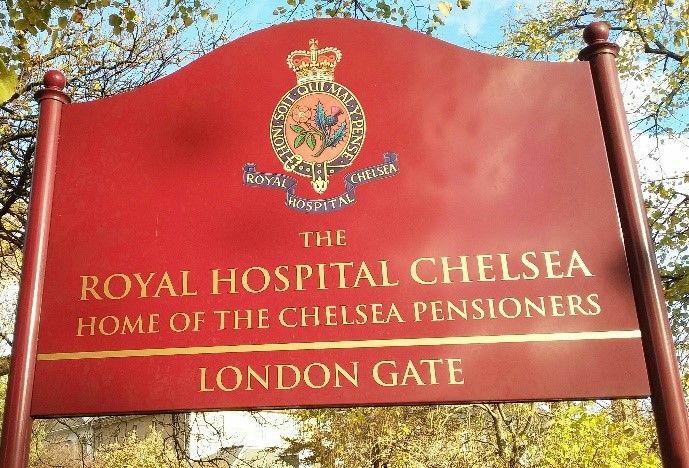 UK visit to The Chelsea Pensioners Hospital, London. Commissionaire John McIVER and his wife Susan are visiting the UK at the end of April and John has been invited to tour The Chelsea Hospital. He will make a presentation to the hospital on behalf of The Corps of Commissionaires Association. Wish them both a happy and safe journey and thank John for representing The Corps at this most famous veterans hospital. 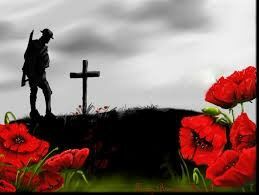 In conclusion, the Committee and I wish all members a memorable ANZAC Day and a fun afternoon catching up with family and mates. Contact the Corps of Commissionaires team for further information about news and upcoming events.